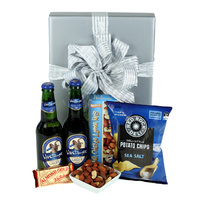 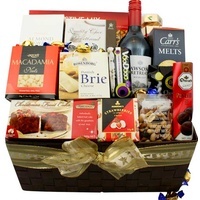 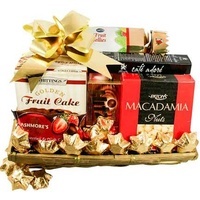 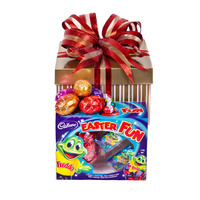 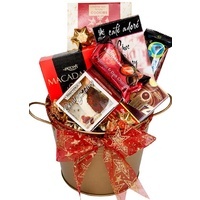 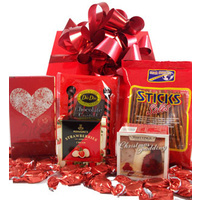 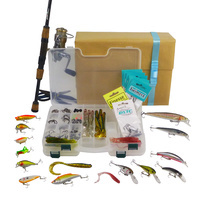 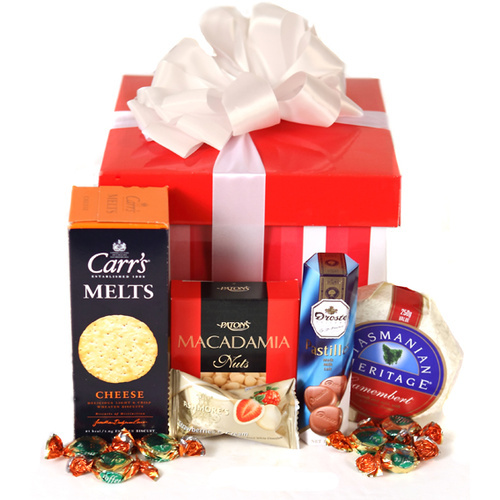 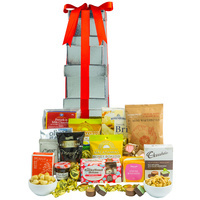 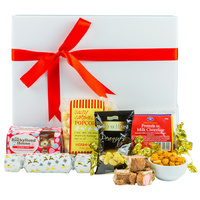 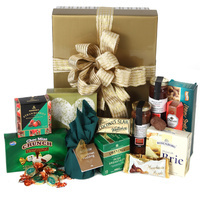 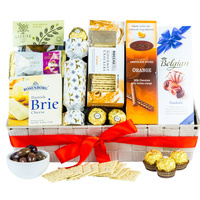 A Christmas hamper with sweet & savoury goodies. 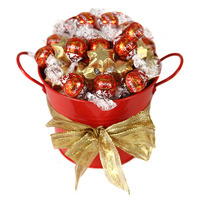 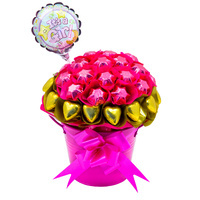 A stylish gift for the hard worker this festive season. 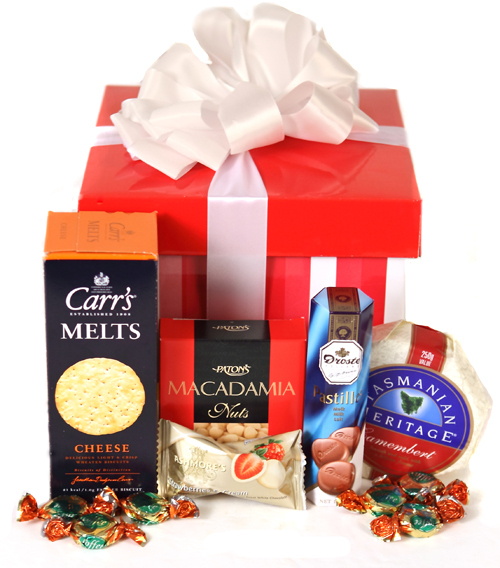 Sweet and savoury gourmet fare to enjoy this Christmas!